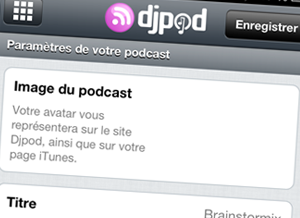 Whether you are a Djpod podcaster or not, Djpod app is built for you. Djpod is one of the best podcast hosting solutions, thanks to its native application for iPhone, which allows any Djpod client to manage his podcast from his iPhone. 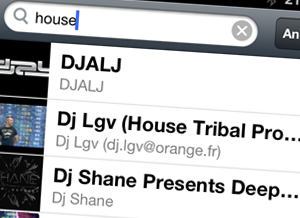 You'll find on this page what you can do with the Djpod iPhone app, ie everything, and maybe even more! What can you do with the iPhone app? Through the app, view the full directory of all podcasts hosted on Djpod: with intuitive layout, picture of the podcast and last update, navigate quickly to podcasts that you enjoy. 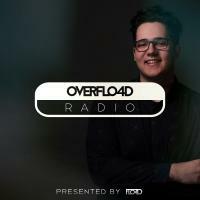 Djpod hosts thousands of podcasts. 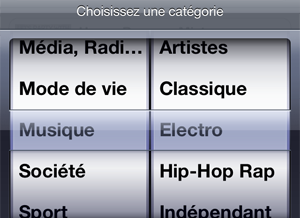 But a simple categories button allows you to filter quickly and easily podcasts by genre and style. If you are looking for a specific podcast, the real time Search function will help you find a podcast quickly, thanks to the active search. If you want to download a podcast in the Podcasts app in order to sync the episodes with your computer, a button brings you directly into the Podcasts application on your iPhone. Djpod player allows you to stream the episode, with display of the podcast picture and progress bar to move forward in the episode. Essential! The Download button at the top right of the player allows you to download an episode on your iPhone to listen it later, without needing a network connection. Access to the different sections of your podcast admin is easy and intuitive: it uses the icons which you are already familiar. You do not have the time to upload your last episode before leaving home? You will do that later, from anywhere, with the upload function built into the Djpod application. 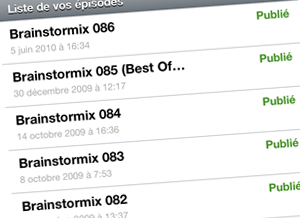 Your episodes list is displayed with the iPhone standards, which you are accustomed to as owner of iPhone. With a tap, you can release, schedule, edit or delete an episode. Adjust the settings of your podcast like its title, its picture ... when we tell you that you can manage all your podcast from your iPhone, we are not kidding you. 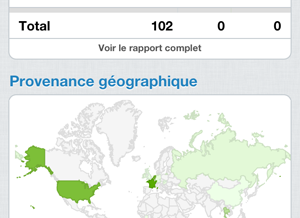 Keep track of your podcast: all statistics are also available on your iPhone: geolocation, evolution per episode, etc. Everything looks easy with charts. 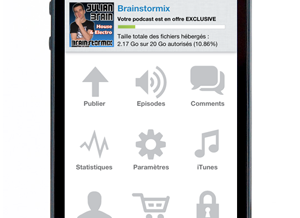 Create a podcast : You will try the many features of the iPhone application.